During my senior year of high school, I took a class about journalism in which we improved upon our writing (I'll let you be the judge of that), worked with newspaper layout, and discussed public relations. One of our projects involved creating advertisements. 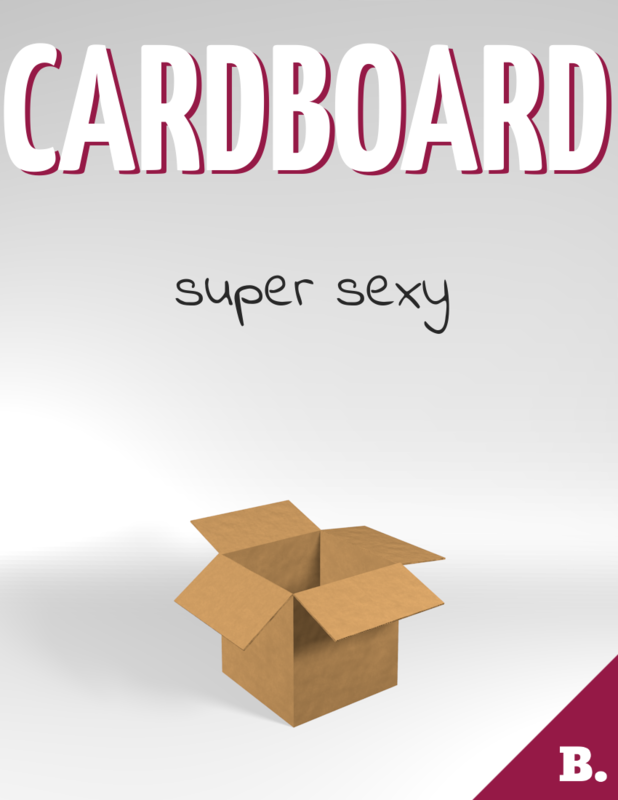 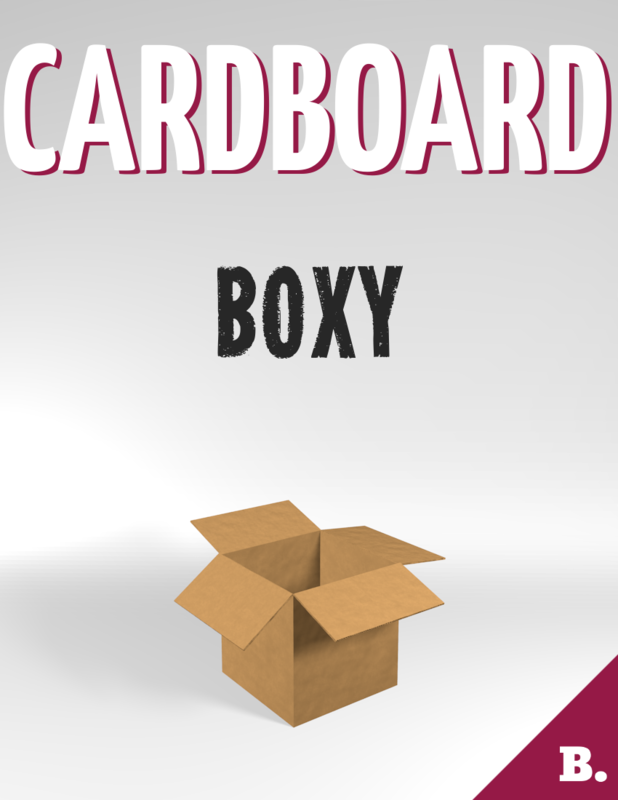 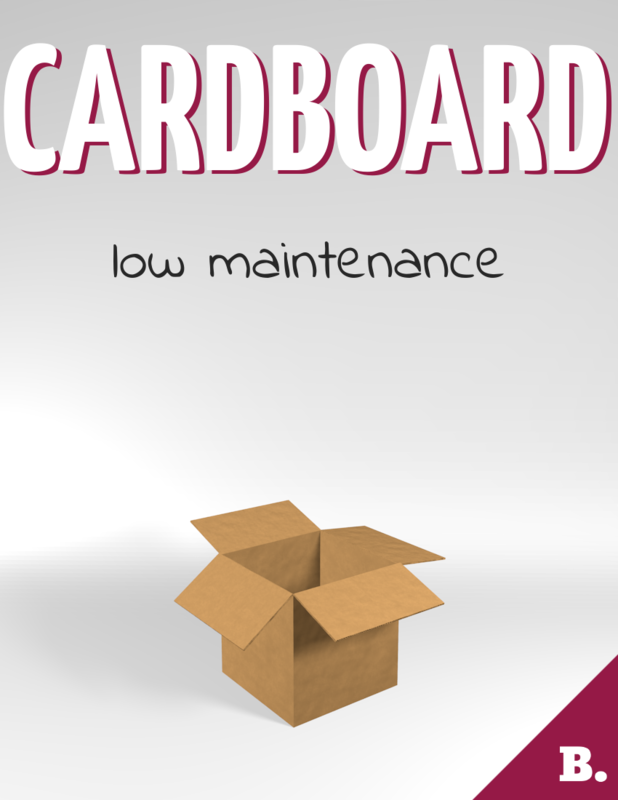 For my project, I picked cardboard as the subject of the advertisement (because Google Cardboard was somewhat popular at the time) and designed not just one advertisement but an entire campaign centered around these somewhat clever posters that I made. There's nothing special about this project and it only took five minutes to create but I keep it on my website because it still makes me smile.